Sue is a CEO, founder, speaker, advisor, investor, podcast host, mentor, professor, former civil rights attorney, creative visionary, operator, and catalyst. Sue has been a CEO, President, or Chief Marketing Officer for digital marketing and ecommerce companies since the earliest days of the internet. She began her career as an attorney – last as a federal prosecutor with the US Department of Justice. She transitioned to business by founding an online baby gift company in 1999, which she later sold when she joined Discovery Communications, parent company of Discovery Channel and 15 other international networks. Since Discovery, Sue has led companies in the interactive travel, digital publishing, ecommerce, and online education sectors. Two of these firms had successful exits. 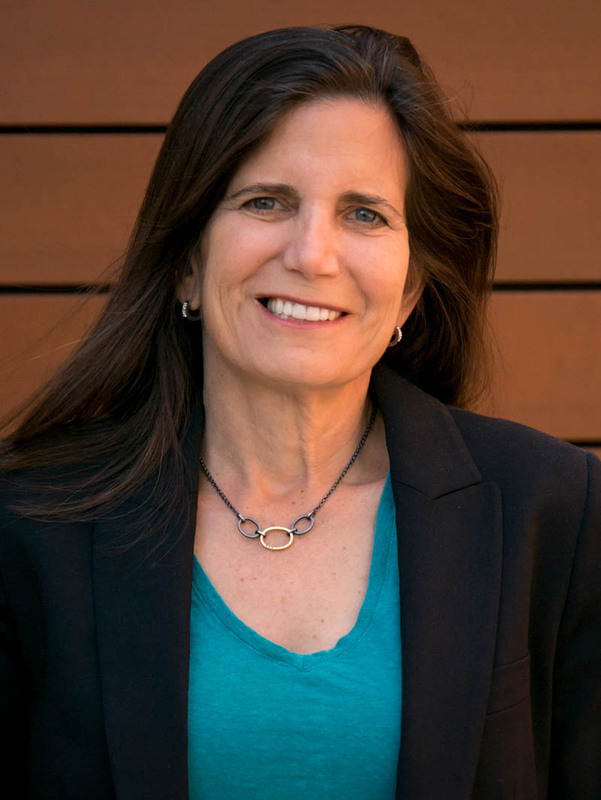 Sue has the privilege of serving as a mentor at Techstars Boulder and an Adjunct Professor of Law and Entrepreneurship at the University of Colorado Law School. She is an avid angel investor in companies with amazing founding teams working on problems she cares about. She has been mentoring tremendous young talent throughout her career. Sue earned a B.A. from Oberlin College and a J.D. and M.A. from Duke University. Catch Sue's Real Leaders Podcast on iTunes or Soundcloud. Read about booking Sue as a speaker here. Considering the MergeLane Accelerator? Just apply, D#&@it! There are a number of unique things about MergeLane – the venture fund we launched in 2014. We increasingly think that one of our key unfair advantages is that MergeLane runs on principles of Conscious Leadership.